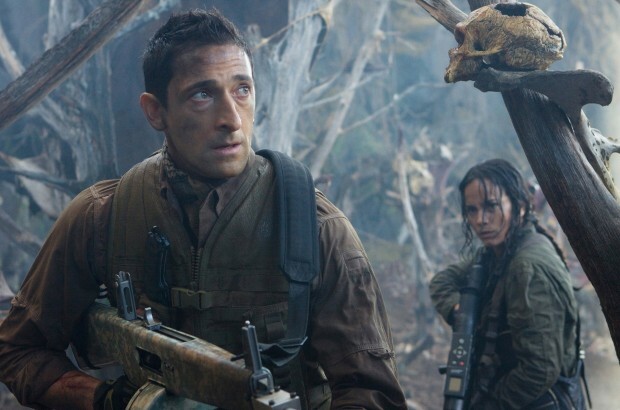 Anybody who saw the Robert Rodriguez-produced Predator sequel, Predators, a few years ago, will recognize it as a return to form for the franchise, albeit one that brought together a team of cultural stereotypes, gave them weapons, and killed them off one by one until only the good-looking characters remained. Hey, what are you gonna do? Now Michael Finch, who wrote half of that script for Predators, looks to be assembling a new team of characters for another horror-ish production, one which is currently titled Hellified (whatever that means) and there’s absolutely nothing we can do to change that. Except, well, complain, I suppose. The film is to be produced by Lorenzo di Bonaventura based on a spec script by Andy Burg, who’s about to get his words all tramped on. The plot – if you can call it that (and we legally don’t think you can) – is reported to be set around a special task force made up of criminals (expect them to be ethnically diverse and at each other’s throats) who go on a mission into Hell, a Hell which was once supposed to be made up of Zack Snyder-like CGI landscapes, but will now resemble a much cheaper “burned out” landscape, presumably because nobody has much hope in this thing. Frankly, neither do we. What do you think? Is Hellified something you could get excited for?